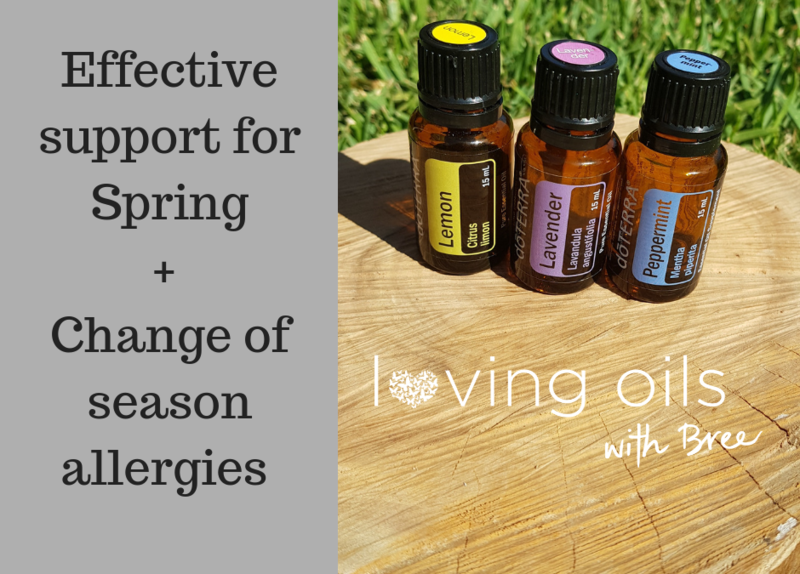 With Spring here in Australia it’s a great time to cover some basics on using essential oils because change of season can bring out lots of *sneezes* and *sniffles*. 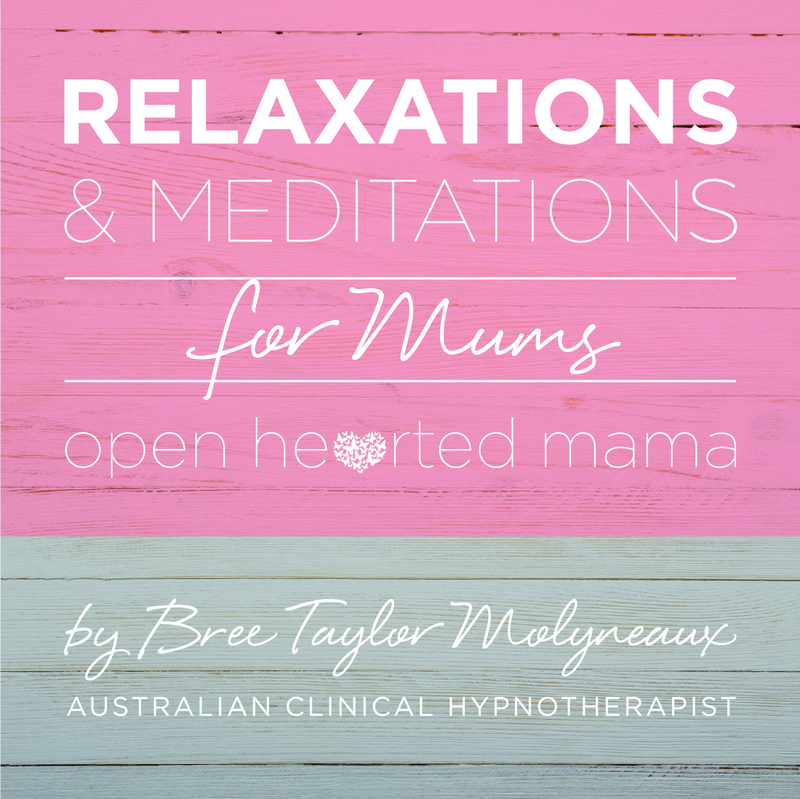 But as a health conscious mum I sure like to know that we can often replace pharmacy bought products (often laden with fillers and not so nice ingredients) and instead use natures solution – plant medicine and essential oils. Earlier this week when the dust from spring cleaning REALLY irritated my hubby’s eyes, nose and throat this is what I reached for… nature’s antihistamine trio; Lemon, lavender and peppermint. The easiest way to get oils on the skin safely is diluted in a roller. Just add 3 drops of each oil (Lemon, Lavender and Peppermint) plus your Fractionated carrier oil and apply to neck, behind ears and wrist pulse points. NOTE **I only use doTERRA oils as many brands are not pure enough to safely ingest. Or add some to your water or under the tongue – just 1 a drop of each oil is enough when taken this way. Have you tried this powerful trio of oils? We use them all the time and this roller forms part of my homemade essential oils first aid kit, which means I literally don’t leave home without it (honestly, ask my husband!!). Contact me if you don’t have oils in your life yet because we all deserve to be sneeze free in Spring! 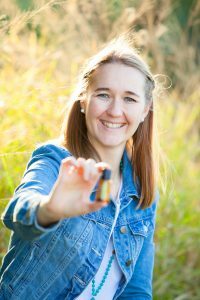 You can read more about our starter kits here or read more of my blogs about essential oils here.